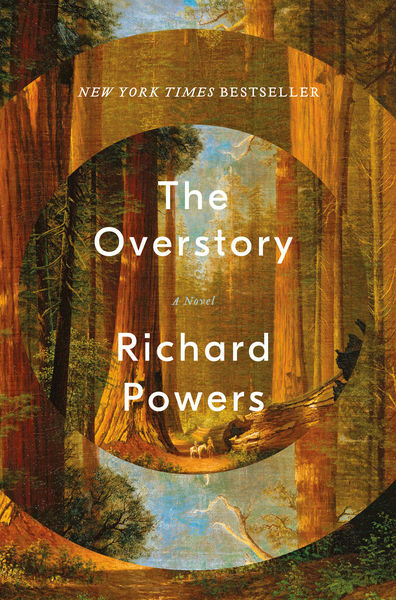 bennettgavrish (Grade: A+) More than just an ode to trees, this novel traces the heights and depths of humanity against the backdrop of an American landscape, stretching its wonder across the better part of a century to craft a timeless account of the world around us and within us. Powers is poetic from the first paragraph to the last, all while keeping the spotlight on his characters and their struggles. With each flip of the page, it feels like the next might contain an answer to the puzzle of the universe.